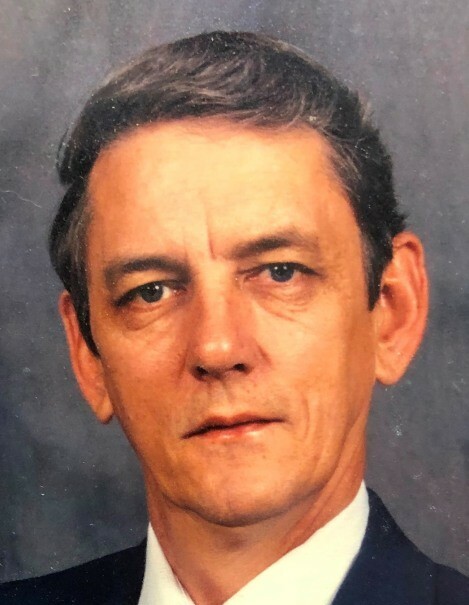 Alexander City, AL - Funeral service for John David Fielding, 78, will be Saturday, February 16, 2019 at 2:30 pm at Radney-Smith Chapel with Rev. David Bearden officiating. Burial will be in Evergreen Cemetery in Sylacauga, Alabama. Mr. Fielding died Tuesday, February 12, 2019. He was preceded in death by his late wife, Bonnie Sue Fielding, parents, George and Claudia Fielding, and brothers, Jasper Fielding and Herman Fielding. He is survived by his wife, Judy Fielding; daughter, Kellie Fielding (Tony) Patton; son, David A. (Krystal Collum) Fielding; grandchildren, David Grant Fielding, Andrew Allen Fielding, and Nicholas Graham Fielding. Visitation will be Saturday February 16, 2019 from 12:00 pm until 2:00 pm at Radney-Smith Funeral Home. Pallbearers will be Grant Fielding, Andrew Fielding, Nicholas Fielding, Steve Vogel, Ricky Shockley, and Tony Patton. Honorary pallbearers will be Jerry Fielding and William Fielding.